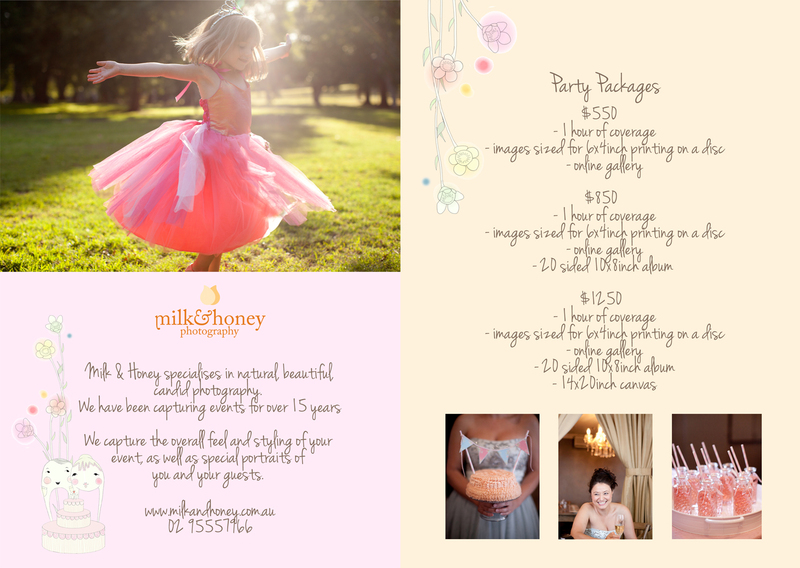 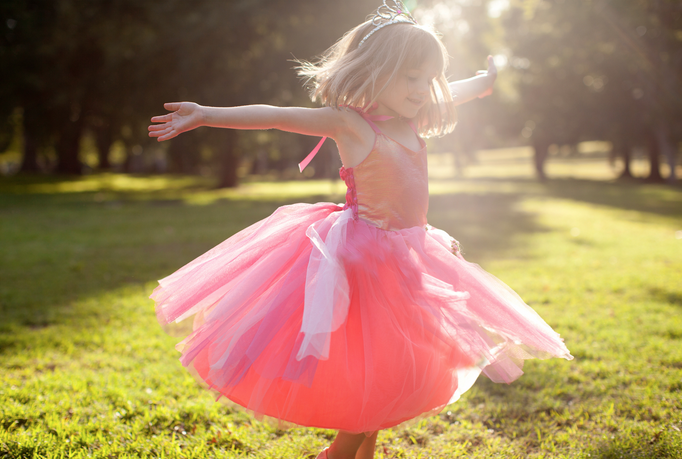 Milk & Honey Photography specialises in capturing your events and celebrations. 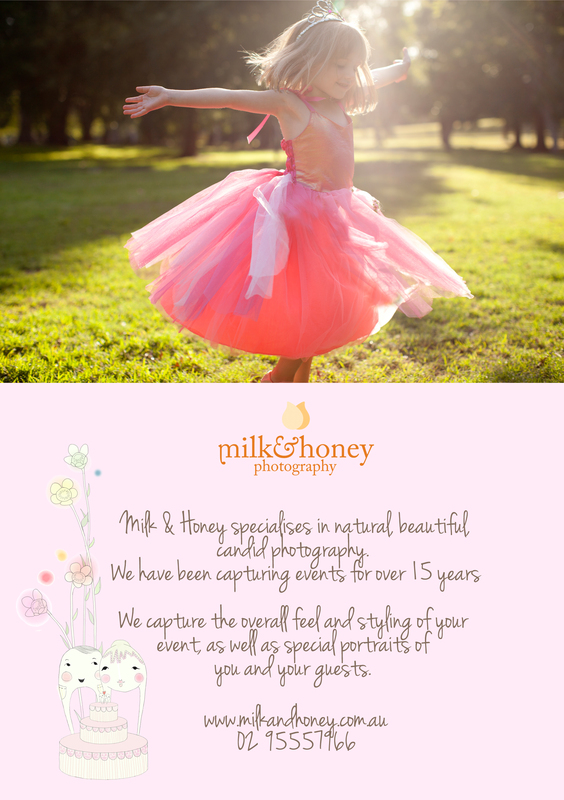 Our natural, candid style leads to an unobtrusive capturing of your day that you will treasure forever. 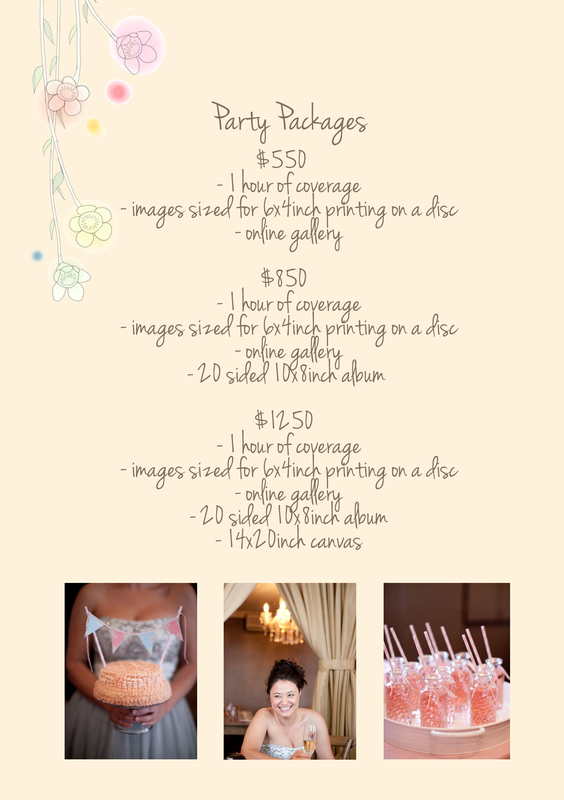 Please find our packages below and contact us for more information or if you would like a customised package.